Are you ready to experience one of the most iconic skylines in the world in a new and exciting way? Then hop on board this one hour NYC jet ski tour! Are you ready to experience one of the most iconic skylines in the world in a new and exciting way? Then hop on board this one hour NYC jet ski tour! 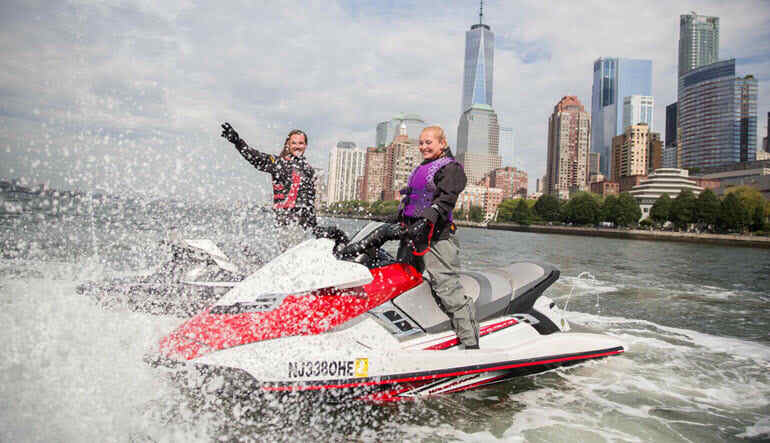 Your NYC adventure begins with a brief safety and control training session so that you’re prepared to take the throttle on your own, no matter your experience level! 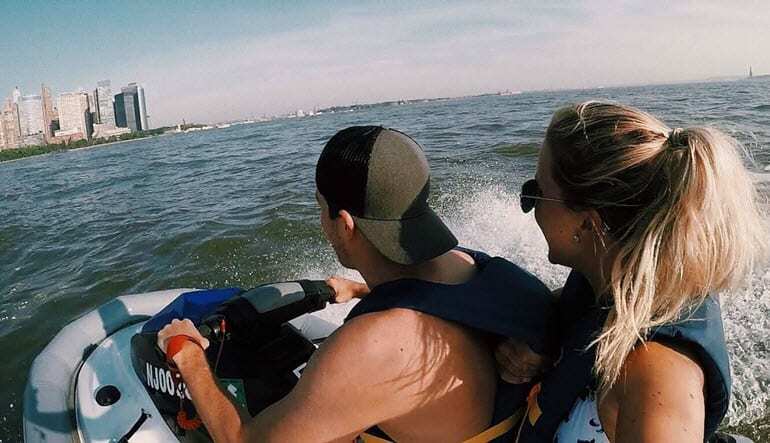 See the sights while you beat the heat in the Big Apple on a one hour New York City jet ski tour!